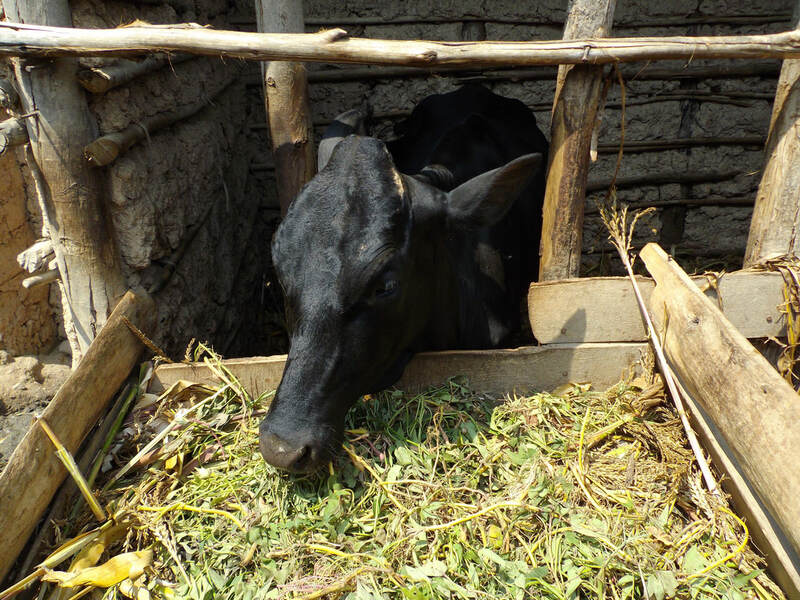 Working to improve the quality of livestock and the ability to care for them by the local Rwandan people. 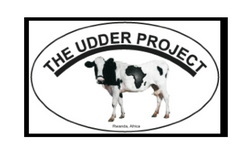 The Udder Project is an agriculture project based in Rwanda. It is headed up by our board member, Dr. Rachael Spence DVM, a veterinarian from Sechelt, BC. Every year she travels to Rwanda to assess the progress of her projects and plan for the future. 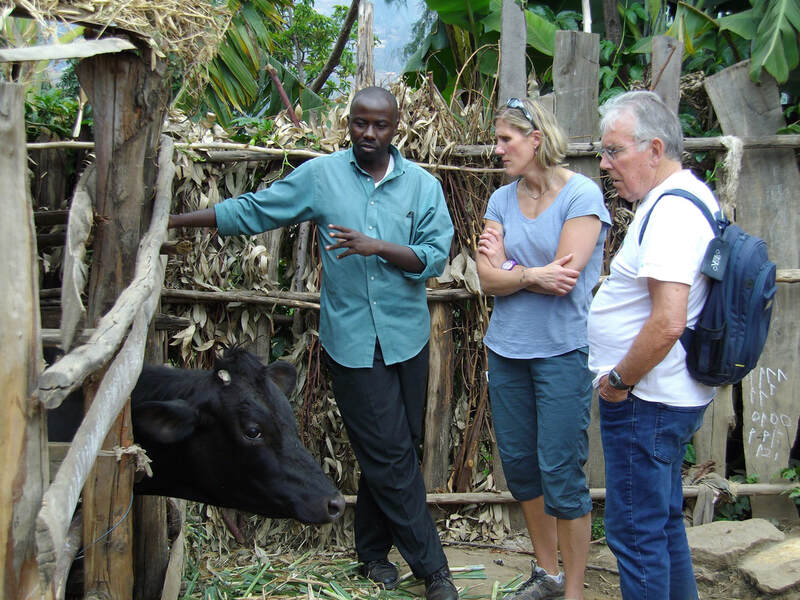 The Udder Project was started in 2006 in response to the needs for better veterinary care in the southern province of Rwanda. The goal of the Udder Project is to help provide support to the poorest people in Kigeme, Rwanda. These people are unable to buy food or clothing for their family and cannot afford health insurance or pay school fees for their children. They live below the poverty line earning less than $1 USD per day. The Udder Project is fulfilling this goal by supporting the Food Security Program in the area. 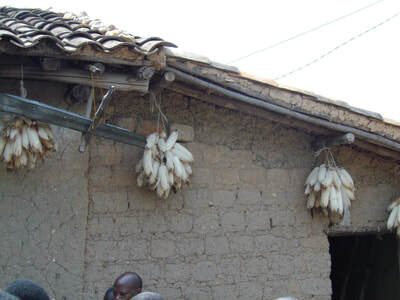 This program has supplied livestock and seeds for agriculture to beneficiaries that sit below this poverty line. 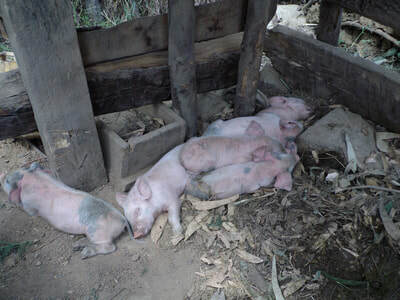 These beneficiaries are then educated on how to care for the livestock, to plant the seeds and harvest crops and they are also educated on many important social topics such as savings and credit, prevention of AIDS and violence against women and children, plus teaching them skills for microbusinesses.